Creamy emulsion of hydrogen peroxide (2.1% 9% 6% 3% ' ' ' ' 12%) and conditioning agents is specifically designed to work in synergy with the Mask ' Mask of Light and art Decolor. Properties: the cream formulation allows a perfect mixing. The conditioning agents protect and shine to the hair. Allows you to get various levels of lift. 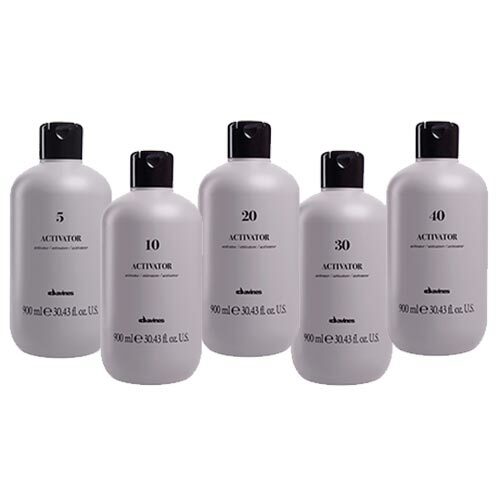 Active ingredients: hydrogen peroxide (H2O2): oxidizing agent. Conditioning agents: make the hair shiny and soft. directions for use: prepare the mixture by respecting the proportions given in the technical dossier. 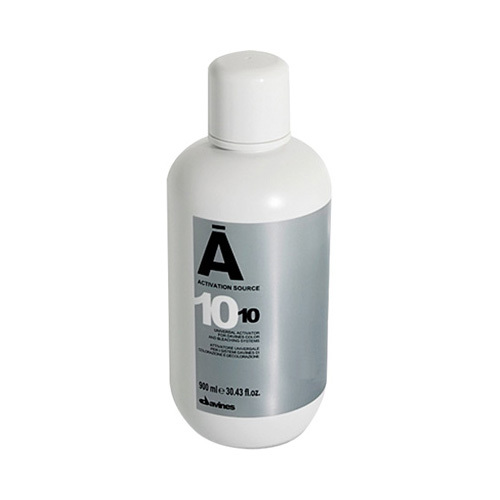 To use as a base for the whole process of staining and discoloration of the hair. packaging: bottle of 900 ml.